Sleigh bells ring, are you listening! From urban ice rinks to fairground rides, Santa’s grottos and glittering light shows, this is Christmas in all its ritzy, glitzy glory. This year, the Hyde Park epic returns for its eleventh year. With free entry and so much to see, it remains firmly at the top of our to-do list. Get your festive fix with a visit to the site’s 200 chalet-style stalls, sprawling fairground, Secret Forest Themed Magical Ice Kingdom and Bar Ice. 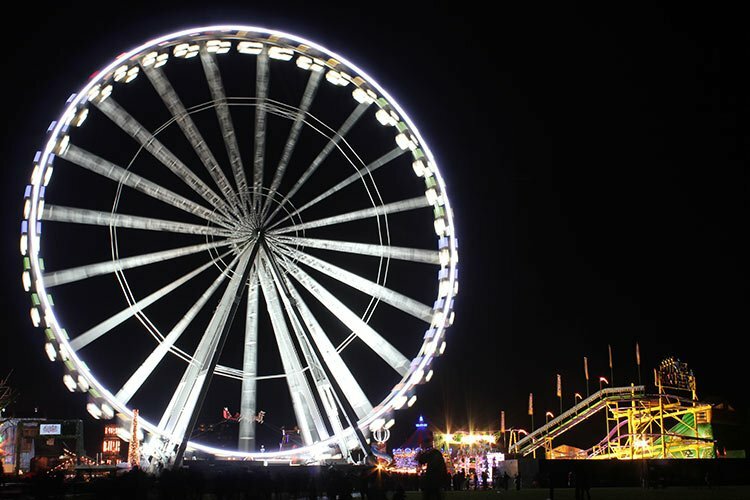 Take a spin around the UK’s largest outdoor ice rink, go and see a performance of The Peter Pan on Ice, walk in the air with an immersive cinema experience marking 40 years of The Snowman or check out the daring of Cirque Beserk. As night falls, unwind with a glühwein or two at the Bavarian Village. Back for the third year running, Liverpool’s Christmas Ice Festival has taken over the city’s iconic waterfront. The Pier Head has been transformed into a magical winter wonderland, with an ice rink, giant ice slide, family friendly fairground rides and, of course, a whole host of Christmas market stalls. For the adrenaline junkies amongst you, don’t miss the Ice Jet – a white-knuckle ride which reaches speeds of up to 80mph. 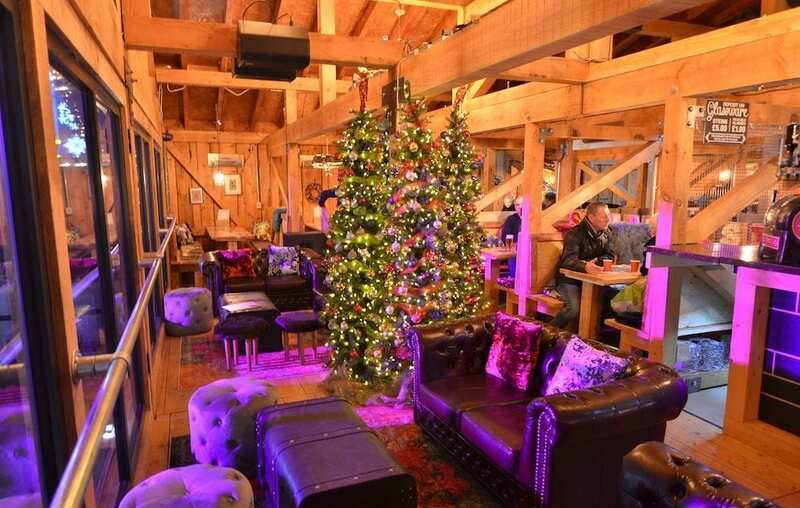 Get your fill of Christmas thrills and top it all of with a mulled wine in the Apres Bar. Perfect. 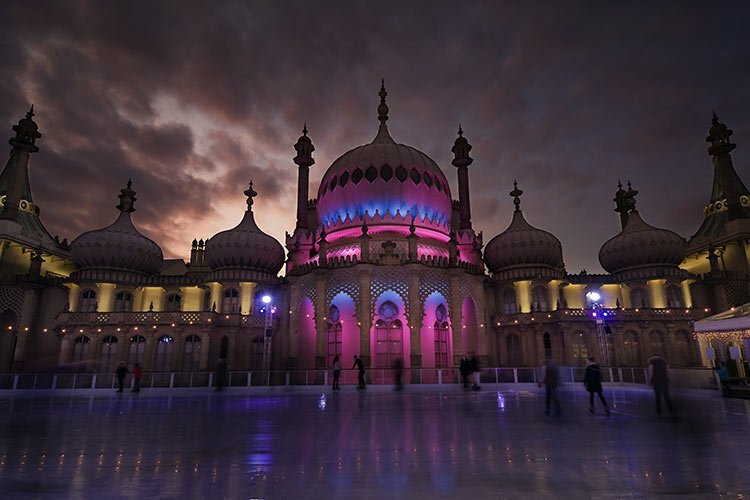 With Brighton’s stunning Regency palace as its backdrop, this pop-up rink has to be amongst the prettiest in England. It’s just gorgeous! Skate, slide or wobble across the glass-like surface and once your ice-capade is through, the rink side bar and kitchen beckons. Enjoy some quality après-skate and watch the world glide by. There are Christmassy events galore inside the Royal Pavillion from 17th November to 1st January, with Georgian deserts in the Banqueting Room and a replica of Queen Victoria’s sleigh in the Music Room to make sure you and your little ones are full of warm, fuzzy festive cheer. Cardiff knows how to do Christmas! The capital’s cup runneth over when it comes to festive things to do. 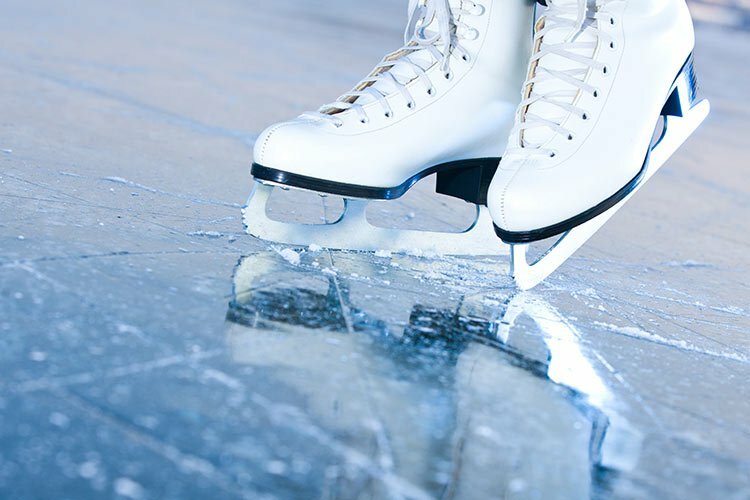 Get your skates on and head over to the Civic Centre before the year is through and enjoy a spin around the Admiral Ice Rink, complete with a clear span roof to keep skaters dry and allow sparkling views of City Hall and the night sky. Follow up with a trip up Cardiff’s answer to the Eiffel Tower, the brand-new 90m tower that provides breathtaking views over the city center. You can also take your pick of fairground rides, or enjoy some festive refreshment with the brand-new Sur La Piste bar, all the cosiness of an Alpine ski lodge without stepping foot in an airport. Lights, music, magical creatures in a sparkling ice kingdom… it’s the stuff that dreams are made of. Visit Drusillas to wander amongst the dazzling Christmas lights displays from 10am each day, or take a trip to the Hello Kitty Parlour for face painting or even a festive tattoo. 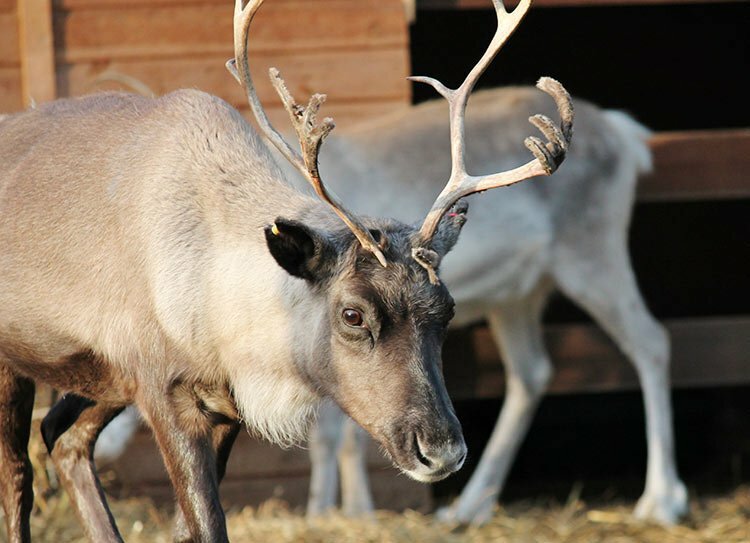 And, of course, you couldn’t miss out on the chance to meet Santa and his reindeers, hug a husky and visit the Christmas Fayre on various dates in the run-up to the big day. The whole Christmas clan will be at CONKERS again this year. 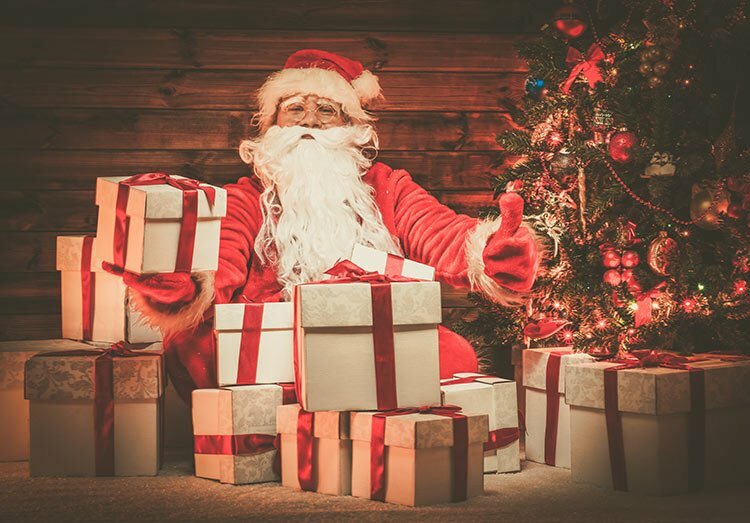 Guests will be met by the Chief Elf and his team on arrival, then it’s through the Enchanted Forest and the Valley of Christmas Lights to Santa’s Woodland Grotto to meet Mr and Mrs Klaus. Street performers, a balloon modeller and an appearance by Rudolph will keep the kids well entertained along the way. And for the grown-ups, a glass of mulled wine and a mince pie should keep the cold at bay. Booking is essential and there are 12 dates to choose from. Forget Lapland, Greenland and other snowy landscapes ending in -land, the North Pole is closer to home this year and it’s full of family fun. Show off your moves on the spacious outdoor ice rink, get your thrills at the funfair or tuck into some tasty festive treats in the Undercover Alpine Bar. It doesn’t get more Christmassy than that.